Rev. James Riehle, C.S.C. was born November 25, 1924 in Medford, MA to Louis C. Riehle and Matilda Kathryn (McAfee) Riehle (Louis was the son of Francis A. Riehle and grandson of Clemens Riehle). As a boy Fr. Jim attended St. Andrew’s Grade School and High School in Saginaw, MI and went on to study for one year at Notre Dame and then at Duquesne University in Pittsburgh. 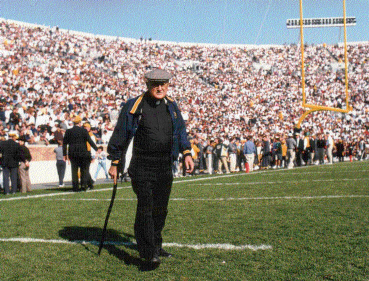 He served in the Army from 1950 – 1952, worked for a company in Detroit for several years and then entered Old College at Notre Dame in 1956. After a year at Sacred Heart Novitiate in Minnesota, Fr. 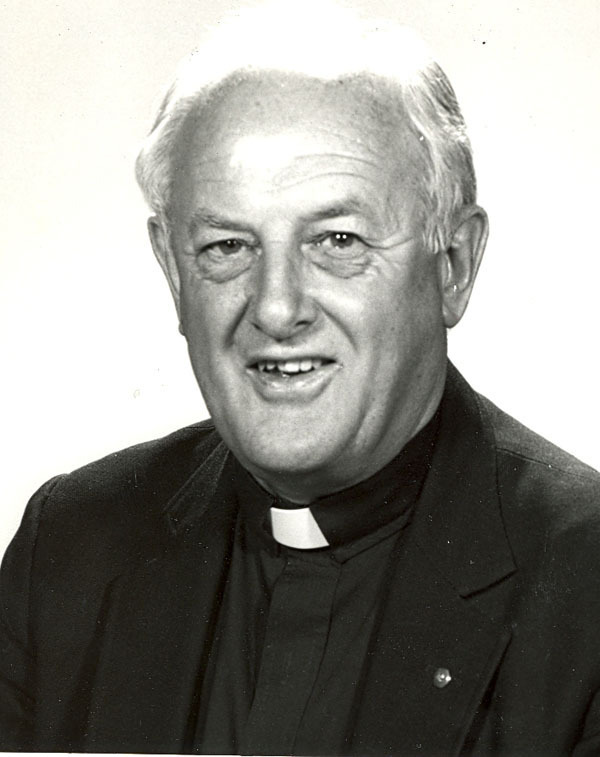 Riehle made his first vows there in August 1958, then returned to Notre Dame where he graduated in 1960 followed by four years of theology at Holy Cross College in Washington, D.C. He was ordained to the priesthood at Notre Dame’s Sacred Heart Church on June 10, 1964, after which Fr. Riehle spent a year as Chaplain for Dillion Hall at the University. He then moved to New Orleans where he assisted at Sacred Heart Parish. In 1966, Fr. Riehle returned to Notre Dame to become Assistant Dean of Students and Rector of Sorin Hall. He assumed responsibility as Dean of Students in 1967 and served in that capacity for five years. Starting in 1973, Fr. 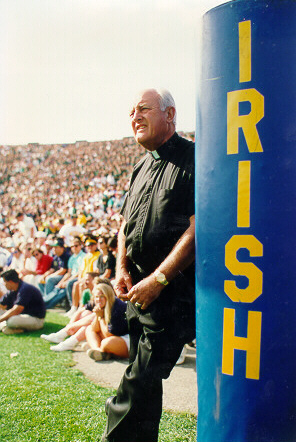 Riehle served as Chaplain for the Athletic Department at the University of Notre Dame and from 1973 to 1985 he served as Rector of Pangborn Hall. Fr. Reihle was also Monogram Club Executive Director from 1978 through 2002, and then continued to work with the club in an emeritus role. Fr. Riehle moved to Holy Cross House on November 20, 2003 where he passed away on October 29, 2008 after a brief illness. 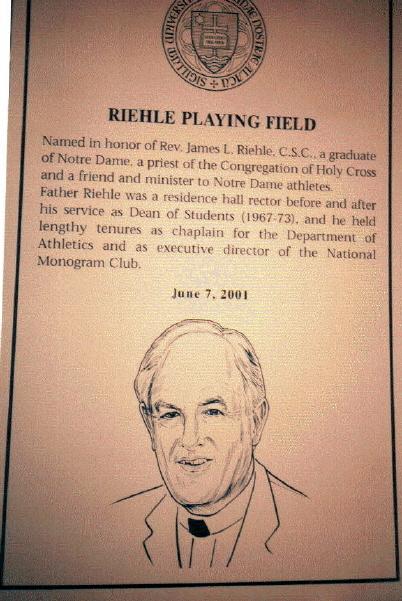 In 2001 the university dedicated an intramural field as Riehle Playing Field in honor of Fr. 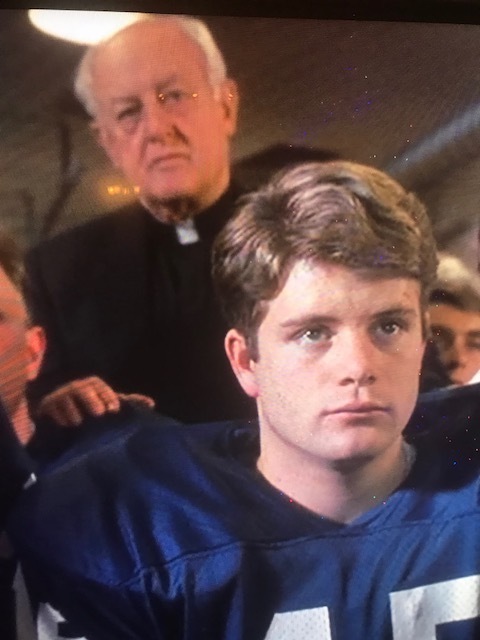 Riehle and his longtime role as chaplain for the Irish athletic teams. Riehle Field was formally dedicated during the weekend of June 7, 2001. The field is adjacent to the Stepan Center on the University of Notre Dame campus. 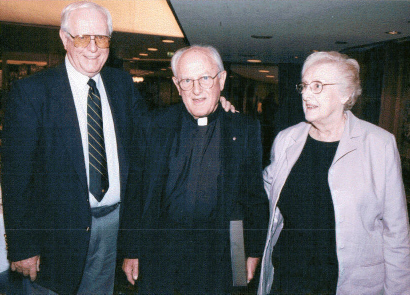 Above: Monogram Club Awards Banquet, Joyce Center, University of Notre Dame on June 7, 2001 at which Fr. Riehle received The “Moose” Kraus Award for outstanding contribution to the University of Notre Dame. Fr. Riehle stands between his brother, Al Riehle, and his sister Joan Riehle Ruse.